Explore our fantastic collection of Framed Limited Edition Prints here. This is a Signed Limited Edition Giclee Print by the artist Andrei Protsouk.910mm x 610mmC.. This is a Signed Limited Edition Giclee Print by the artist Andrei Protsouk.220mm x 610mmC.. 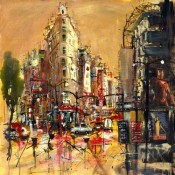 This is a Signed Limited Edition Giclee Print by the artist Andrei Protsouk.710mm x 910mmC.. This is a Signed Limited Edition Giclee Print by the artist Andrei Protsouk.920mm x 360mmC.. This is a Signed Limited Edition Print by the artist Anne Farrall Doyle.760mm x 760mmEditi.. This is a Signed Limited Edition Print by the artist Anne Farrall Doyle.510mm x 760mmEditi.. 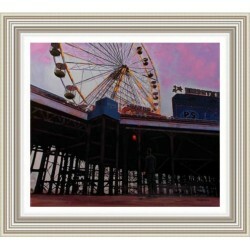 This is a Signed Limited Edition Giclee Print by the artist Ben Jeffery.760mm x 610mmEditi.. This is a Signed Limited Edition Giclee Print by the artist Ben Jeffery.260mm x 760mmEditi..